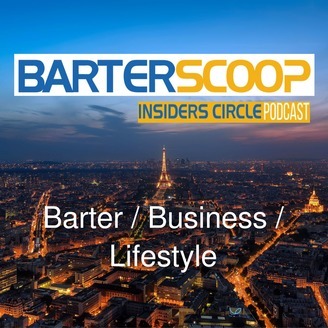 BarterScoop Insiders Circle Podcast is a show that will teach you how to increase profits, save money and barter for a better lifestyle. Our goal is to help you improve the quality of your life by using what you have to get what you want. So, tune in regularly for some out of the box bartering ideas and creative strategies that will help improve your business and personal life. 009 What Is Scrip and How can it Benefit me? 008 Is Bartering For Poor People? 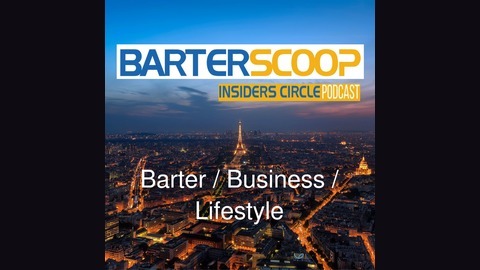 006 Talking Business and Bartering with BoomDaddy!